Romanian robotics process automation (RPA) firm UiPath is opening an office in Manila to further serve customers and partners in the country. 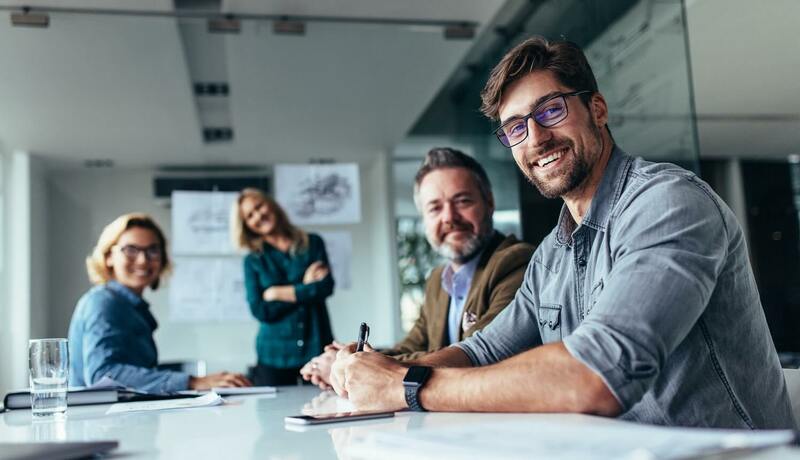 The company’s plan is to offer automation services to businesses in the Philippines, including those in the business process outsourcing (BPO) industry. RPA uses software that is able to automate business process, according to Andra Malina Platon, the executive in charge of the ASEAN market for UiPath. She also believes that automation holds the key to improving labor productivity in the Philippines thus enabling the country to remain competitive. 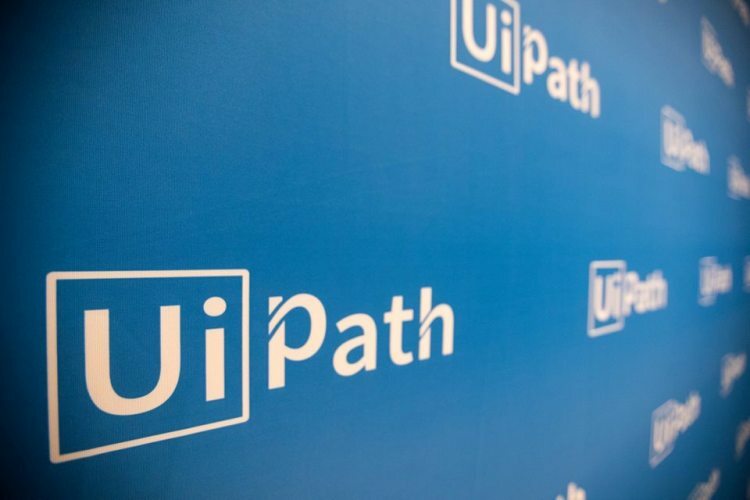 UiPath was started in 2005 by Romanian entrepreneur Daniel Dines in Bucharest, and is now a global company based in New York with 1,500 business customers and government agencies in 15 countries. Platon says UiPath already has customers in the BPO and insurance sectors in the Philippines.